Jackson is ready to swing with Spidey. 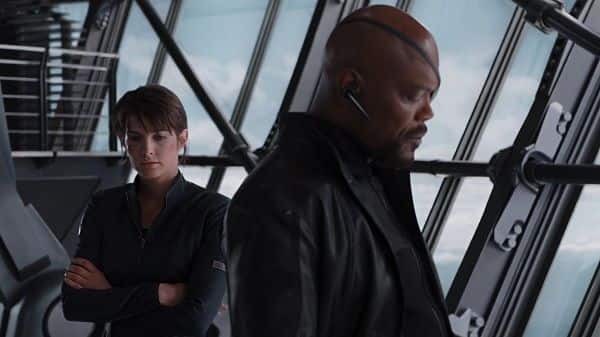 In a report from Vulture, it has been revealed that Samuel L. Jackson and Cobie Smulders will be reprising their roles as Nick Fury and Maria Hill respectively in the Spider-Man sequel, also known as Spider-Man: Far From Home. Jackson has, of course, been part of the MCU since the beginning, first appearing in the post-credits scene of 2008's Iron Man, while Smulders made her debut as Maria Hill, Fury's right hand, in The Avengers in 2012. Plot details are being kept under wraps, but Marvel Studios president Kevin Feige has previously mentioned that the film would pick up a few minutes after the events of the yet-to-be titled fourth Avengers movie. After all, Tony Stark dubbed him an Avenger during Infinity War. Given the state that we saw the two in at the end of Avengers: Infinity War, I'd say their roles in Spider-Man: Far From Home are a step up. 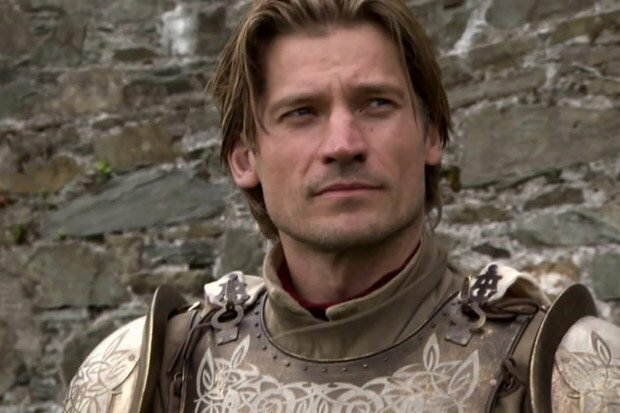 He also included Jake Gyllenhaal as a hashtag as well, seemingly confirming his reported role as the villain Mysterio, but that's something that has yet to be officially announced. Stay tuned for more on Spider-Man: Far From Home as further updates roll in. Plus, Peter Parker's classmates played by Zendaya and Jacob Batalon are supposed to be back as well. As for the rest of the Spider-Man: Far From Home cast, JB Smoove has some kind of role, and Michael Keaton is supposed to reprise his role as Aadrian Toomes, AKA The Vulture. Jackson's casting means that Nick Fury is confirmed to appear in at least two Marvel movies next year: Far From Home (out July 5) and Captain Marvel (out March 8), where he'll play a younger version of Fury opposite Brie Larson's hero.